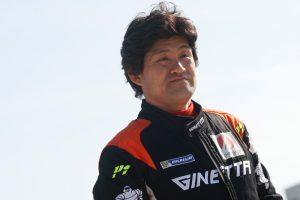 Leading Sportscar and GT race team Century Motorsport is delighted to welcome Japanese racer Osamu Kawashima into its Ginetta GT4 Supercup arm for 2015. 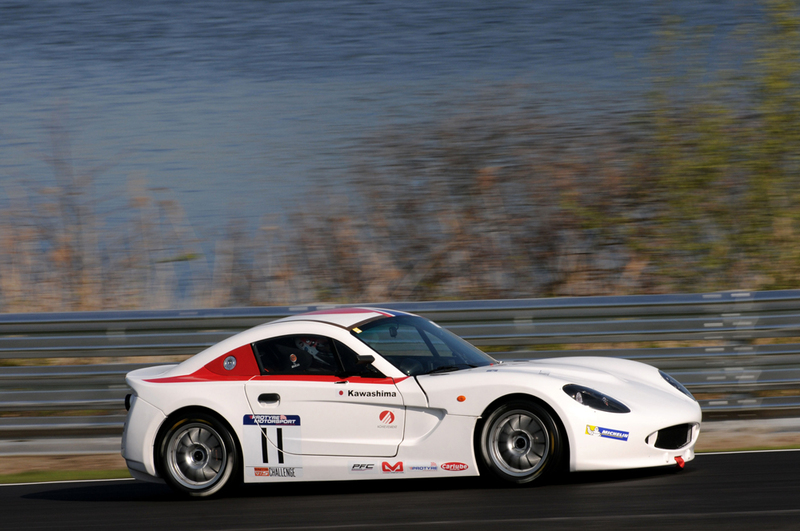 Joining the returning Tom Oliphant, Kawashima will contest the full 28 round championship. However Osamu isn’t a newcomer to the series, having made his debut during the final rounds of the championship at Brands Hatch in 2013. Turning his attention to the Protyre Motorsport Ginetta GT5 Challenge in 2014, Osamu used the British GT supporting championship to build his experience of the UK circuits before his planned graduation to the Ginetta GT4 Supercup this season. Building both his pace and experience throughout the season, Osamu is looking forward to stepping up to the bigger Ginetta G55.